does, in endless cycles of abuse – through changing Ourselves as Humanity, as it’s Us that manifest this world as how it currently exists. No other message has ever told it like it is, within exposing what we’re actually accepting and allowing to exist in this world and that we as humanity are actually responsible,as each and every human being that is here, as it’s all of us together that create this world ‘how it is’. in this world, and within ourselves. What are thoughts? sense answers, in a world that seems devoid of them. our full potential, where who knows what’s possible. 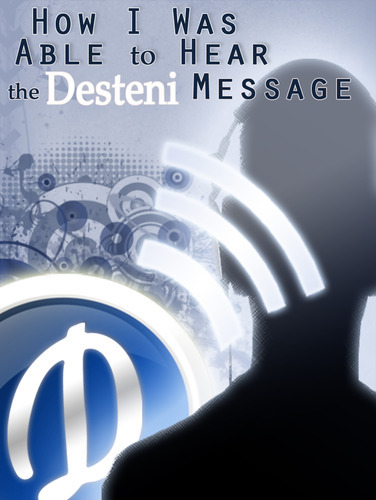 stories of some of those who have heard the Desteni Message. here all along, someone just needed to point them out.